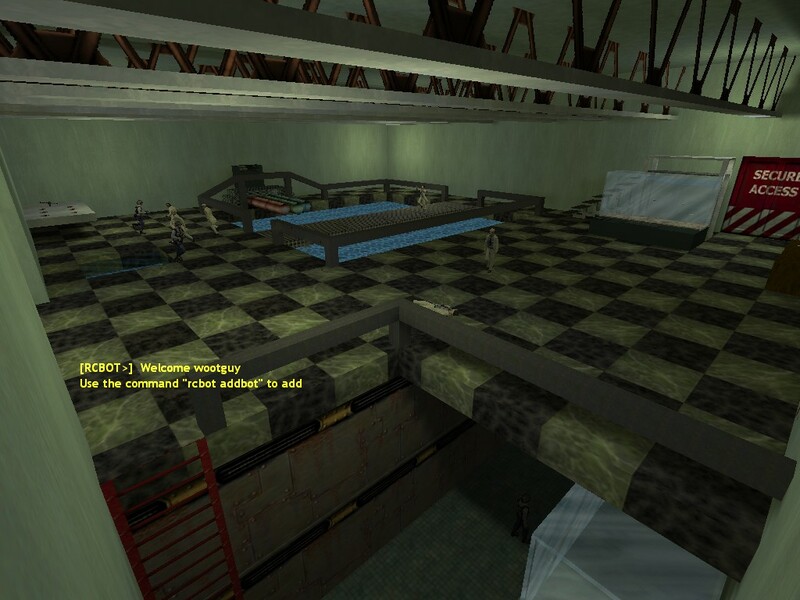 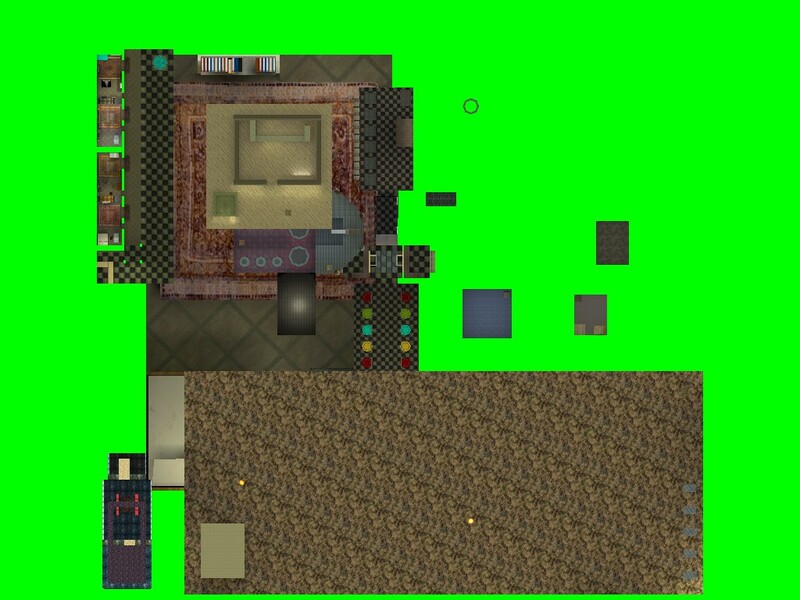 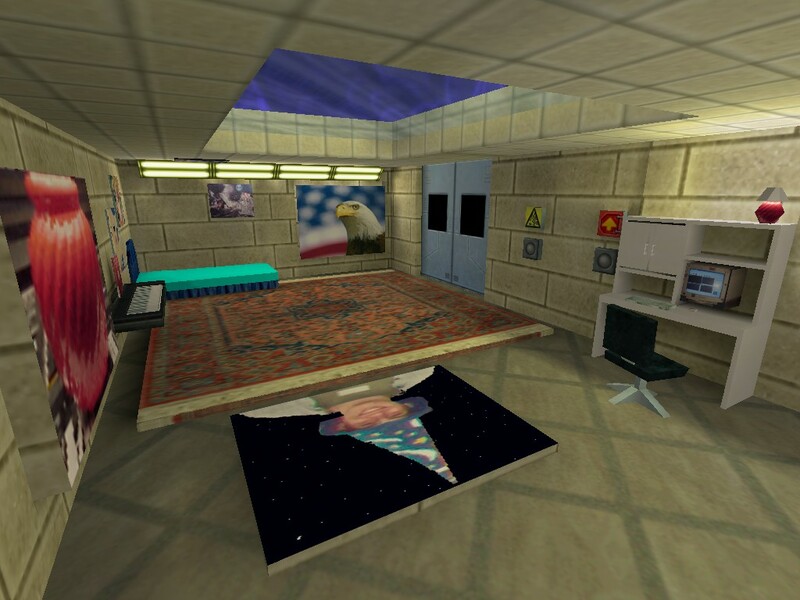 This is a conversion from a Team Fortress Classic map of the same name. 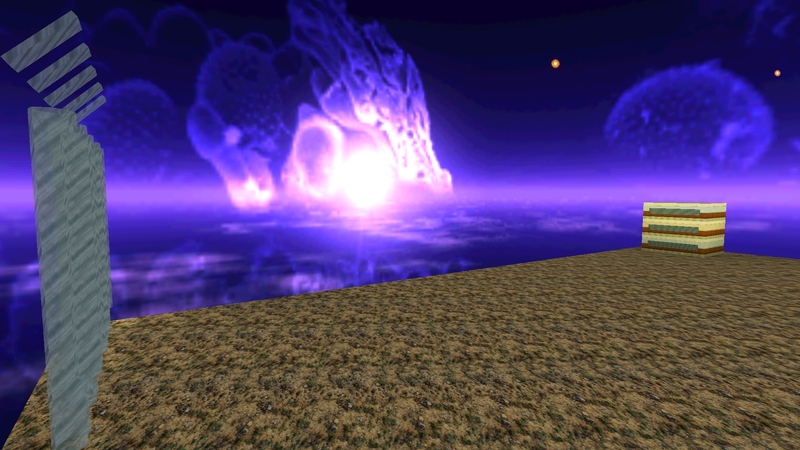 The large file size is caused by the inclusion of TFC texture wads. 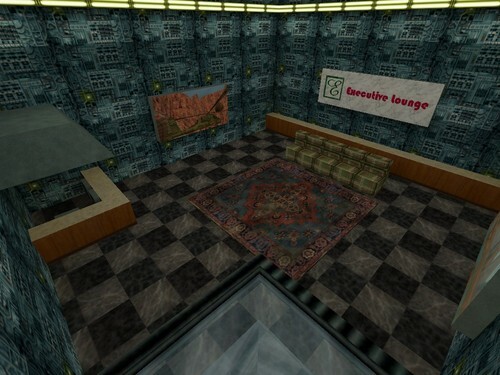 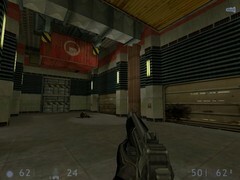 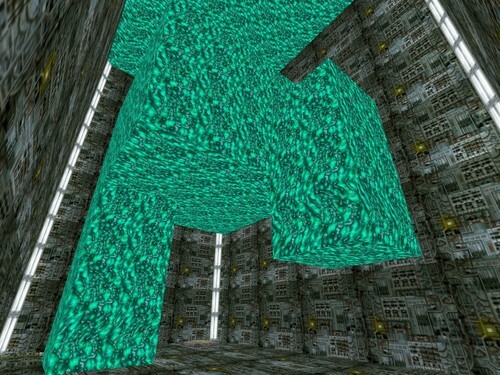 Freakle3 is a map that has no real objective to it. 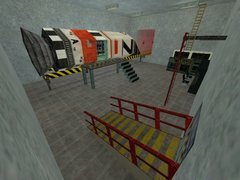 You start off in a room with 12 different transport tubes, which take you to different areas of the map for you to play around in. 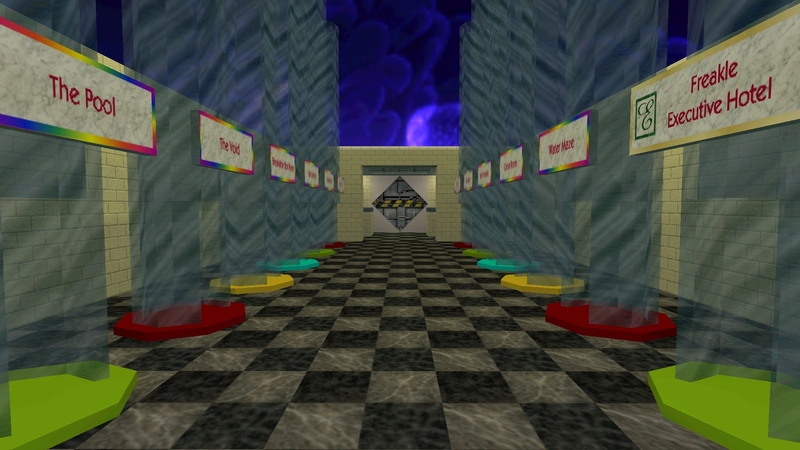 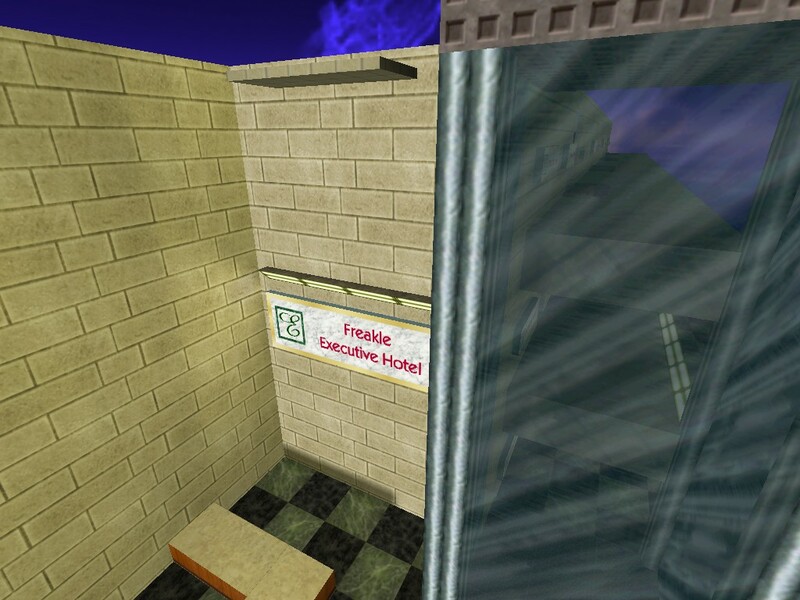 There is a model area where you can run around in disguises, a twilight zone room where you can push around furniture, a water maze, a hotel, an empty void, and several other types of rooms.